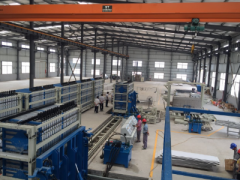 In order to guide the new type of local construction and building materials enterprises, the rational selection of solid building materials such as solid waste treatment and comprehensive utilization of resources is conducted. 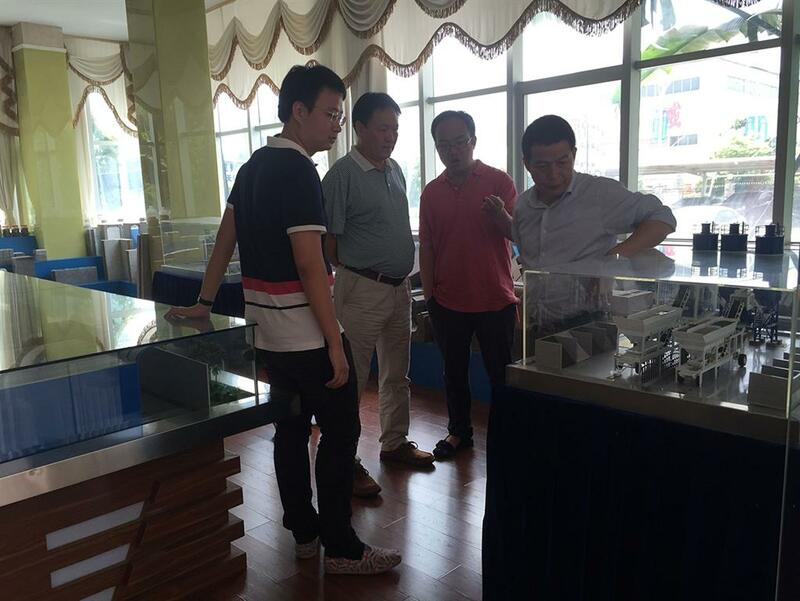 Recently, the Kunming city wall material reformation office director Yang came to Quanzhou Sanlian Machinery Manufacturing Co., Ltd. to visit and guide. 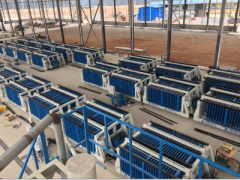 On the day of our inspection, the head of our company and the person in charge mainly introduced the construction machinery, new environmental protection building materials equipment and so on. 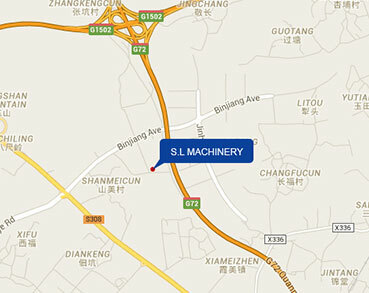 With the continuous development of technology, automation, standardization has become more and more market oriented, is our several automatic production line from the production of raw materials, production process and product characteristics to make a detailed introduction, in order to reflect on our equipment research and development strength. 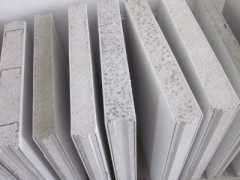 In the exchange of Q & A, composite light wallboard, foamed concrete, slag brick building, permeable brick and other new environmentally friendly building materials have received much attention, in the promotion of innovative and environmentally friendly society, how to beautify the environment, the waste into resources is of great value. 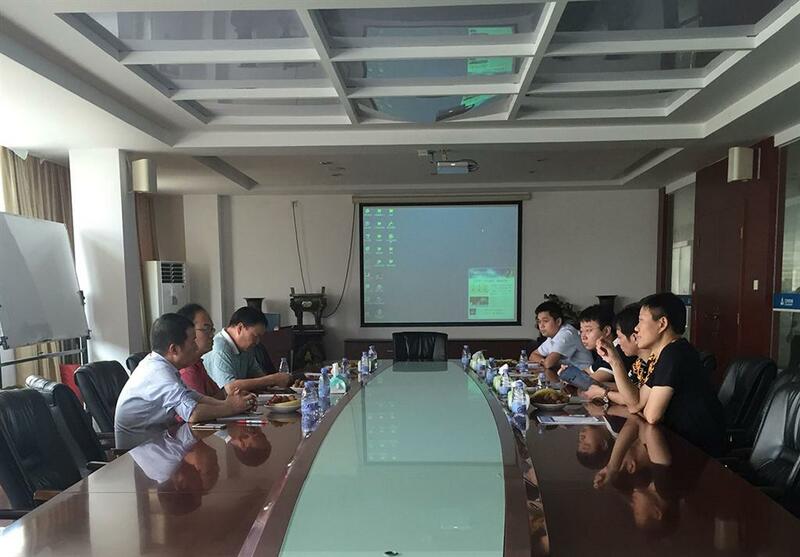 In view of the "construction waste sediment and solid waste utilization" issues, the wall reformation office leader and our company leaders conduct in-depth discussions and exchanges. We encourage in Kunming city of new building materials, and to provide guidance on the use of more solid waste treatment on. In the environment of advocating green life and saving resources, it is particularly important for the construction waste to develop and utilize solid waste. Solid waste is relative from the point of view of waste. A process of waste can often be the raw material of another process. 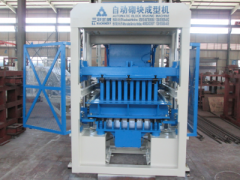 The production of building materials, industrial waste, properties similar to natural or artificial building materials made of building materials, such as calcium, silicon and aluminium oxide and has a potential waste water or hard gelling, can be used as cement, brick and other wall materials; with certain strength, volume stability and waste residue can be. As a concrete aggregate. At present, the use of power plant fly ash road, using coal ash as steel ingot mold powder, asbestos products, cement raw materials, not only achieved good environmental benefits, but also gained considerable economic benefits. Solid waste also has many uses, solid waste placement is harmful, and utilization is treasure, and the comprehensive utilization value is considerable. The comprehensive utilization of resources will turn waste into treasure and create a better future.